Clare Turlay Newberry (1903-1970) was born in Eugene, Oregon. She studied art at the University of Oregon, School of the Portland Art Museum, the California School of Fine Arts, and La Grand Chaumière in Paris, France. 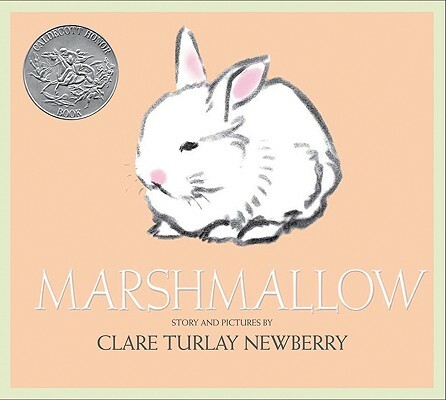 She received the Caldecott Honor for four of her books: T-Bone, The Baby Sitter (1951); Marshmallow (1943); April's Kittens (1941); and Barkis (1939).